No Content Server Explorer for Mac OS? No Problem! After years of owning a PC and taking my environment setup for granted, I landed with a Mac OS that has proven to be a bit of a challenge when it comes to spinning up the 11g JSK. Among the drawbacks is the lack of a Content Server Explorer (CS-Explorer) as the JSK stores it as an executable. What does your business think about its customers’ privacy? Since the dawn of the internet, the answer to this question has varied from company to company. Some organizations have gone to great lengths to protect personal information, while others literally exist to aggregate and sell it to the highest bidder. All of this will change starting in May of this year. Are you getting the insights you expect from your website search? When considering search, the first thought is generally SEO (Search Engine Optimization) and SEM (Search Engine Marketing). Both involve driving and maximizing the visitors to a site or a given page. However, once they get there, are they getting what they want? Maybe. Can we do more? Probably. How? 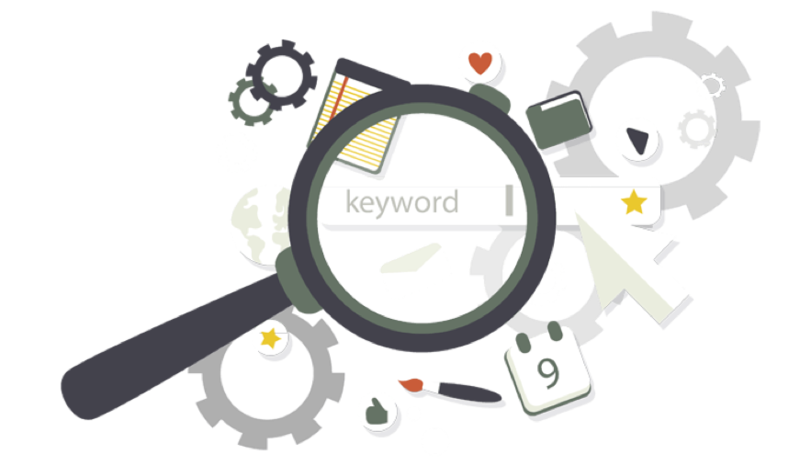 One way is to factor in the insights from your website search when selecting the content to show them.